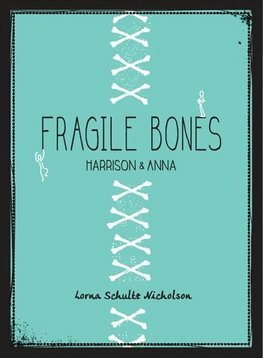 One is a fifteen-year-old boy with an uncanny ability to recite every bone in the skeletal system whenever he gets anxious - and that happens a lot. The meaning of "appropriate behaviour" mystifies him: he doesn't understand most people and they certainly don't understand him. The other is a graduating senior with the world at her feet. Joining the Best Buddies club at her school and pairing up with a boy with Aspergers/autism is the perfect addition to her med school applications. Plus, the president of the club is a rather attractive, if mysterious, added bonus. 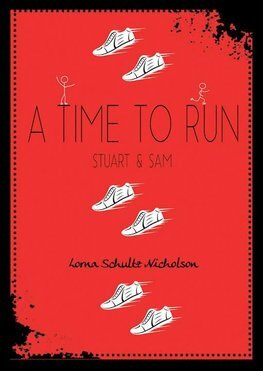 Lorna Schultz Nicholson is the author of many novels for children and teens, including the Podium Sports Academy series, as well as the popular Puckster picture book series. A former radio host and health and lifestyle reporter, she is now a full-time author and presenter.